The principal reason for getting insurance is to protect your family as well as your assets. 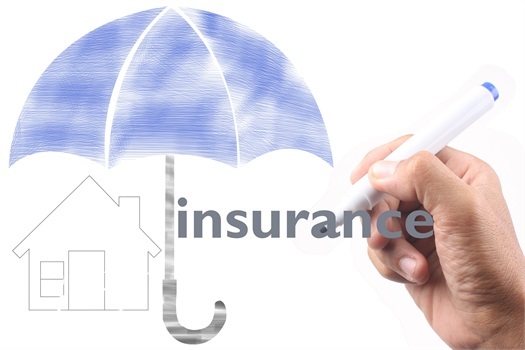 Umbrella insurance is a form of insurance that seeks to offer extra liability insurance over another insurance policy such as homeowners insurance or auto insurance. The goal of this type of insurance protection is to take over when the liability on your other coverage is exhausted. BCA Insurance Group is an insurance agency with offices in Marlton and Northfield, NJ that offers umbrella insurance to those in New Jersey, New York, and Pennsylvania. If you are interested in this type of insurance, here is what you need to know about what is covered and what isn't. Umbrella insurance offers coverage for bodily injuries, property damage, landlord liabilities, and personal liability situations. The bodily injury liability will provide coverage for the costs of damages to the body of another person. An example of these costs is medical bills. Some of the injuries include injuries to other people as a result of an accident in which you are at fault, injuries sustained by guests in your home because of a fall, your dog causing harm to others, or injuries sustained by children playing in your yard. Property damage liability will cover the cost of loss or damage to another person's tangible property. This may include damages to their vehicles, accidental damage to school property caused by your child, or your pet destroying your neighbor's upholstery. Landlord liability will offer coverage against any liabilities that you may have as a landlord. Examples may include costs of liability claims resulting from someone or your tenant tripping on pavement on your rental property. Personal liability situations covered by this insurance policy include mental anguish, slander, false arrest, imprisonment, detention, libel, and malicious prosecution. The policy won't cover your personal property. It's designed to help you cover the costs associated when you damage someone else's property and not your own. It will also not cover your business losses and criminal or intentional actions. You can learn more about umbrella insurance by visiting or calling BCA Insurance Group in Marlton or Northfield, NJ. Our New Jersey agents are ready to answer your questions and help get you started on a policy right away.